10 years ago today, David Jefferies roared through Crosby at around 160mph during a practice session for the 2003 TT and came to grief on the oil of a blown bike. The ensuing destruction of man and machine represented the lowest point of the TT, a race forever mired in black days. But that day was surely the bleakest of all. Jefferies was the race’s star. A big man with a big personality, he was a lot like John McGuinness is now (a man who was second on the scene, describing it as a war zone). Funny, down to earth and a demon on a big bike. Jefferies rode plenty of other bikes, supersport, 500cc, plenty of other bikes, but he excelled at the TT where he had a bit more room to breath. 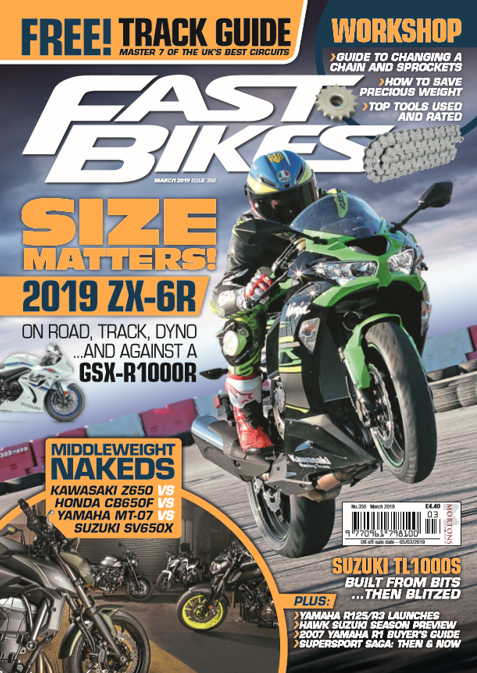 I was on a big launch earlier in the year, and Jefferies was the hired help brought along to extol the virtues of the new GSX-R1000. He was asked to stand up and chat about the bike and what was so good about it. Ten minutes prior, he’d been chatting away to us all saying how crap we all were. Now he clammed up with the mike in his hand, us all wanting to hear the official version. But it was the unofficial bits that were best, the Yorkshire humour and disparaging remarks that put us firmly in our place. 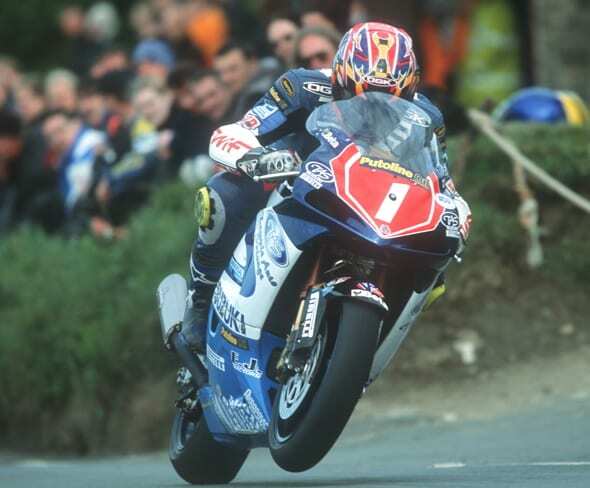 Jefferies death could have marked the beginning of the end of the TT. It was a close run thing. But the organisers on the Island were woken from their slumber and recognised that something had to change. Slowly, it did and the TT was dragged kicking and screaming into the real world. There were further tragedies, but improvements were made. You can never make the course safe, but you can make riders safer, blood new riders better, improve marshalling and be more cautious about weather and road conditions. These changes came at a hell of a price. Jefferies would have gone on to many, many more TT wins and would have become an even bigger star than he already was. His death was wholly avoidable, and thus a complete waste of the most promising of lives. But up to this point, Jefferies had lived life to the full; ridden lots of great bikes, gone to faraway places and he seemed to enjoy every minute of his life. His was certainly a life worth living.